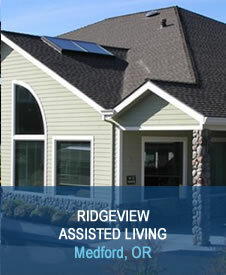 Assisted & Residential Care in Portland & Salem | Sapphire Living Inc.
We offer a variety of living options in various communities in the Portland and Salem, Oregon area. We manage other people’s properties as if they were our own, and take pride in the fact that our systems and protocols. 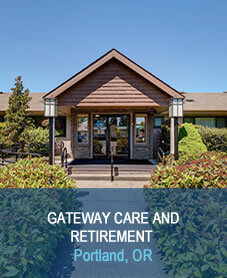 With 50 years of combined experience from the founders, Sapphire has developed a portfolio of health care. 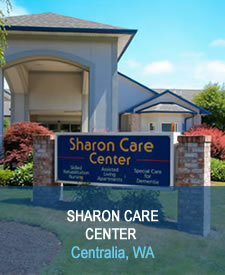 Sapphire Health Services is located in Portland, Oregon. 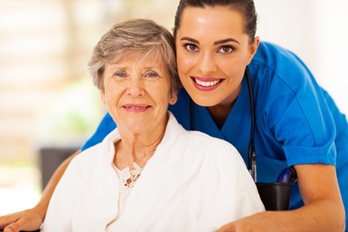 With 50 years of combined experience from the founders, Sapphire has developed a portfolio of health care businesses that include independent, assisted, and skilled nursing centers. This knowledge base is evident through the exceptional and quantifiable services outcomes of care provided to residents and clients alike. Sapphire Health Services has grown slowly and conservatively to insure a solid foundation of businesses that will continue well into the future. Our goal is not to become the biggest company in the industry, but rather focus on quality and a positive culture that will foster care and sustainable relationships with our communities and clients. 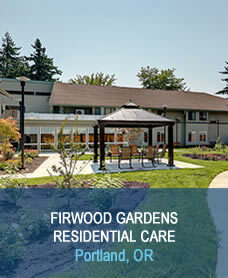 Our strategy is to build businesses that compliment each other and contribute to a continuum of care for our residents. 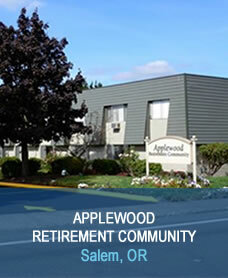 We are also able to provide management services to clients who own other properties. We’ve developed management systems and protocols that optimize business performance for clients who have entrusted us with their management needs. Our systems and procedures are continually scrutinized to assure that they meet industry standards, and state and national compliance. If you are seeking an independent or assisted living facility, or skilled nursing care for yourself or a loved one, a business owner in search of a management team, or someone seeking employment opportunities, we are eager to talk with you. Sapphire Health Services takes pride in our performance outcomes, quality of care given, and promoting a culture of respect. 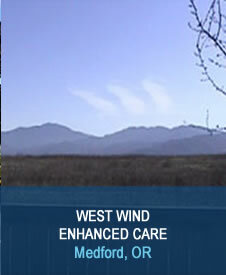 Our mission is to give everyone we meet the greatest consideration, respect and care. 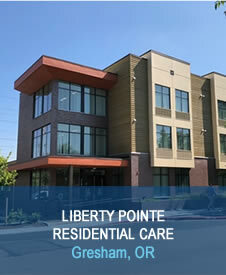 At Sapphire Health Services, we offer a variety of living options in various communities throughout the beautiful states of Oregon and Washington .